Los Angeles, and especially the 37th district, is extremely diverse. My last job of eight years was owned by Byron Allen. And my current position is in a bilingual company where the preponderance of my coworkers are Latino or Asian. And I hate even using those terms. Really, they’re mostly El Salvadoran or Vietnamese. So I’m no stranger to the politics of cultural sensitivity. The Democrats have had a monopoly on this issue in this district, and they indeed seem unassailable on it. 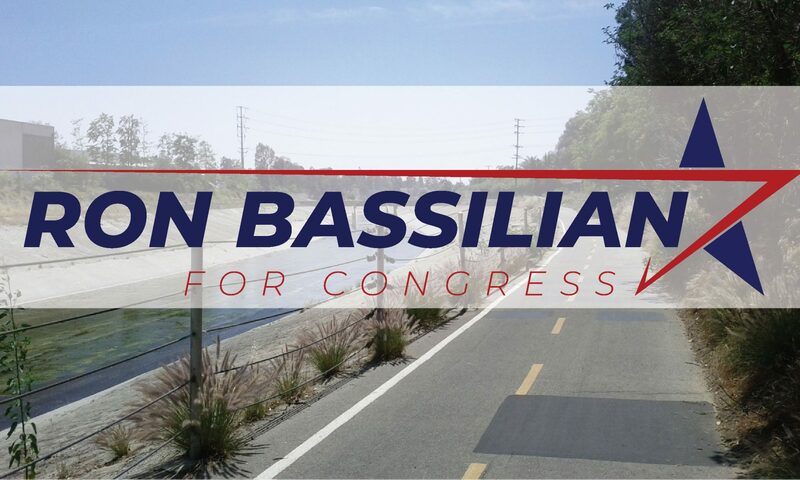 I’ve been jokingly advised to center my campaign in South Central. And yet I think there’s cracks in this Democrat monolith. Obama’s election to the presidency was based on what was called the “Obama Coalition.” It was a coalition based on specific racial and gender identities, and promise to those identities. While this was successful at the time, a coalition based on identity is problematic at best. We saw the first such fraying of identity politics in the Prop 8 results here in California, setting marriage as only between a man and a woman. Nevermind that this was a blow to California’s status as a homogeneously liberal state. The real interesting statistic was how minorities voted. Specifically Blacks voted most predominantly in favor of the measure. How could this be? How could Blacks, who so consistently vote Democrat, have voted so decidedly against such a Democrat cause? The Democrats would, under hushed tones, tell you it’s bigotry. And nevermind that it totally tears apart their narrative – they would still be wrong. The answer is Values. And that’s where we need to hit. The problem with identity politics is they will always keep division. So long as you’re Black, or Latino, or Gay, you will always be that label. More so, your label connects you with a specific partisan agenda. Which only further fractures politics. But no matter what a person’s heritage in this district, we have specific values we hold in common. Values which the Democrats seem to have lost sight of. Values like work ethic, respect for Law, fear of crime. A desire to marry and bear children. It will be hard to push this values based campaign. It will require a serious ground game. It will require hitting malls, events, public places, getting in people’s faces and challenging their loyalties. But we’re not telling them anything they disagree with. We’re only showing how much we as Republicans agree with them. If we can put these ideas in people’s heads, I think we can radically transform this district.